What is difference between AUTEL MaxiSys MS908 and AUTEL DS708? CnAutotool.com released Autel MS908.And are you curious about what is difference between AUTEL MaxiSys MS908 and AUTEL DS708?How about making a comparison on them? Here let’s have a look at their PK. 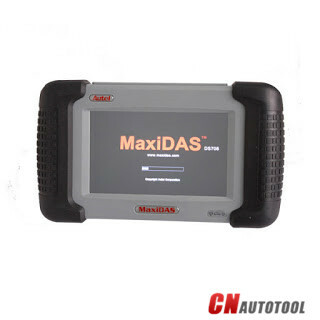 AUTEL MaxiSys MS908 is designed with separate tablet PC and independent diagnostic box;while ds708 is a combination of them into one device. MS908 is with Samsung S3C244O Quad-core processor 1.4GHz，Android 4.0 Ice Cream Sandwich,bigger touch screen display and 32 GB SSD Hard drive while ds708 does not have;with usb 2.0,wifi and Bluetooch,ds708 with Ethernet wifi and usb only.DS708 should be powered up when you want to have it used,without internal;while ms908 has an 11000mAh 3.7V Lithium Polymer battery;ds708 is a little lighter than that of latter.What is more,ms908 is with 5.0 Megapixel AF with flahlight,while ds708 is without camera(rear). 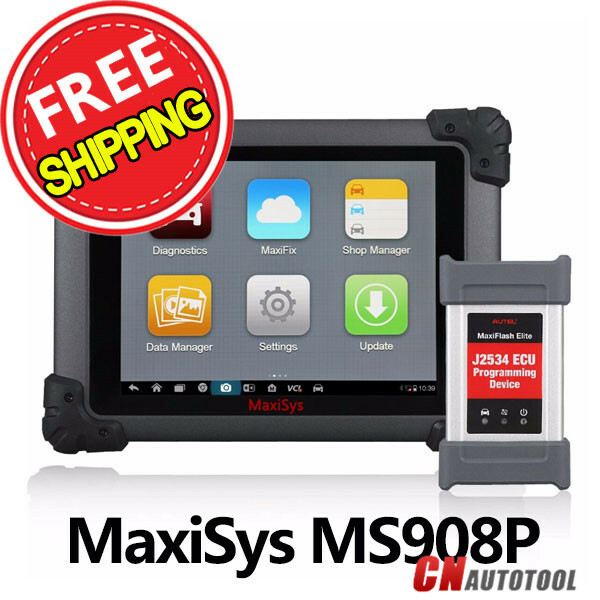 MaxiSys MS908 is far beyond the original capability of ds708,increased 50% speed in competing,capable of android operating system,more advanced in ECU coding,covering OE-level diagnostic solution with smart technology and repairs for shops and mechanics.